Barbara "Bobbie" Neff Hubbard Bobbie passed from this life on April 7, 2018 surrounded by her loving family. Born on March 14, 1931 in Tulsa, Oklahoma to William and Arnetas Neff; she graduated from Oklahoma State University in 1953 with an education degree. She met the love of her life, Robert Hubbard, during college and married in 1953. After living in several states, they moved to Washington where she was grateful to leave the hot weather of Oklahoma! Robert passed away in 1966 and she raised their 4 children by herself. She received her master's degree in early childhood education at WSU in 1969. She then moved her family to Tumwater and ran an innovative preschool program at Maple Lane for 10 years. Bobbie valued her family, church, and education. She was so proud of her children and grandchildren, and would do anything for them. She is survived by children: Joe (Cathy), Sarah Willis (Ray), Linda Eaton (Jeff), Lisa Philichi (Ted), 10 grandchildren, and 1 great grandson. She lost her daughter, Carolyn, in 1960 and her grandson, Lucas, in 2017. 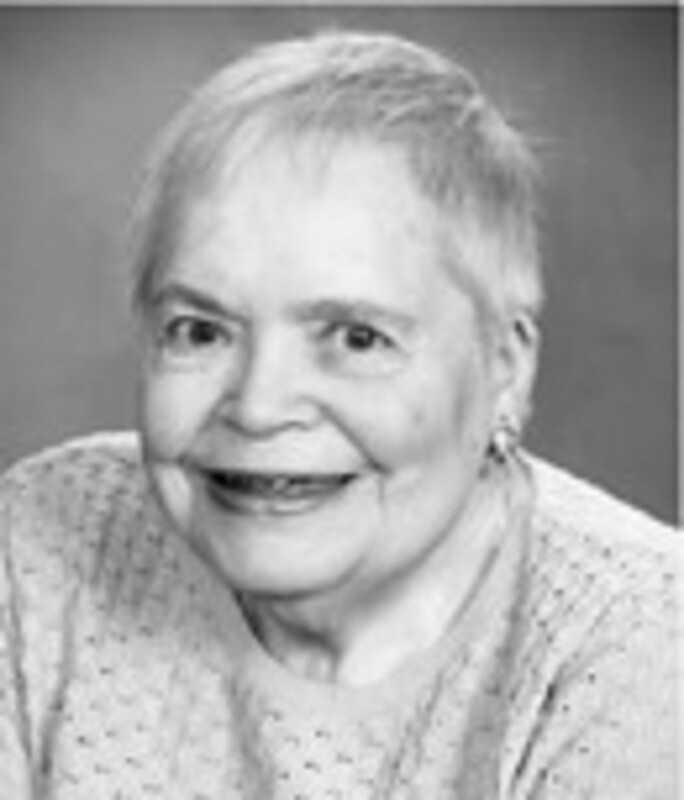 Bobbie was a member of the First United Methodist Church of Olympia for 47 years and led a monthly women and finance group there up until her death. She enjoyed learning and even earned her licensed practical nurse certification. Bobbie loved traveling, was an avid reader, did water aerobics at Tumwater Valley, and sewed and knitted until becoming ill in February. A celebration of her life will be Monday, 2 pm, April 23rd, at the First United Methodist Church of Olympia. A special thank you to the Panorama Center Convalescent & Rehabilitation Center staff for the wonderful care they gave Bobbie and to all who offered condolences during this sad time.